The GST provision, requiring any good more than Rs. 50,000 in value to be pre-registered online before it can be moved, is likely to kick in from October after a centralised software platform is ready, a top official said. The information technology platform for the e-way bill system is being developed by the National Informatics Centre (NIC) along with GST-Network — the company which has developed the IT backbone for the new indirect tax regime. The Centre has also decided to relax the timeline provision under which the e-way bill generated by GSTN for 20 days for goods travelling more than 1,000 km. Earlier, this was 15 days. As per the provision, GSTN would generate e-way bills that will be valid for 1-20 days, depending on distance to be travelled — one day for 100 km, 3 days (100 to less than 300 km), 5 days (300-less than 500 km) and 10 days (500-less than 1,000 km). The GST Commissioner may extend the validity period of e-way bill for certain categories of goods. “We hope the e-way bill can be implemented in three months time as by then, we hope to develop the infrastructure for consolidated e-way bill,” a top official said. 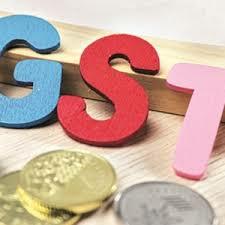 Although the Goods and Services Tax (GST) has been rolled out from July 1, a centralised e-way bill could not be implemented as the rules and forms were not ready. 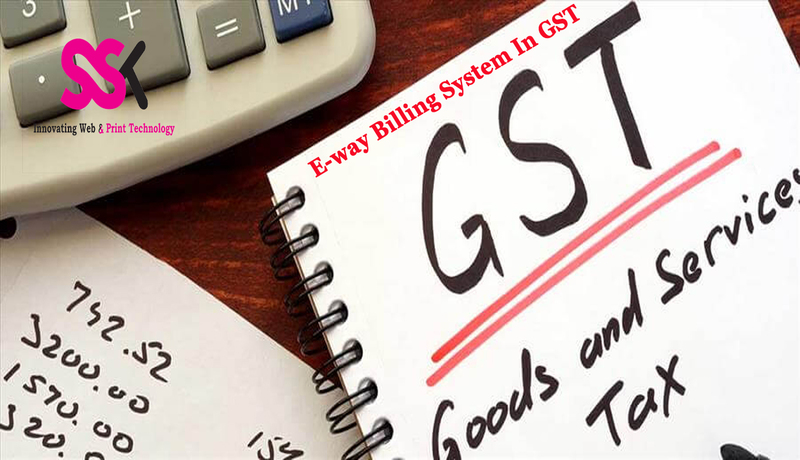 “The e-way bill rules may be taken up in the next meeting of the GST Council on August 5. After the rules are in place, the NIC and GSTN would develop an all India platform for a consolidated system,” another official said. The draft e-way bill rules, which was made public in April, provide that the person in-charge of conveyance will be required to carry the invoice or bill of supply or delivery challan, and a copy of the e-way bill or the e-way bill number, either physically or mapped to a Radio Frequency Identification Device (RFID) embedded on to the conveyance. The rules authorise the tax commissioner or an officer empowered by him on his behalf to intercept any conveyance to verify the e-way bill or the number in physical form for all inter-state and intra-state movement of goods. Physical verification of conveyances can be carried out on specific information of evasion of tax, as per the rules. The officer will be required to submit a summary report of every inspection of goods in transit within 24 hours and the final report within three days of inspection. SSK Web Technologies software development company in erode.Our services are web design, web development, mobile app development, logo design brochure design. Next articleHow to transform Your Clients into your Greatest Fans and Brand promoters.